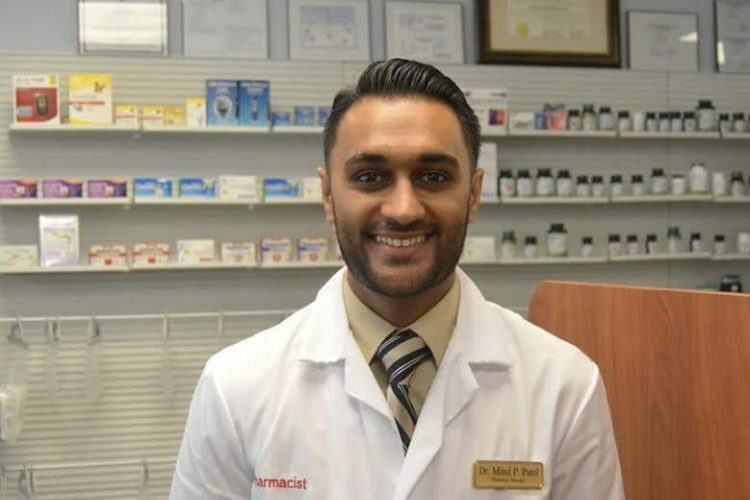 Mitul Patel, the head Pharmacist of the Fanwood Pharmacy, was drawn to the borough, not only by its charm and good looks, but its sophistication. “We chose to open in Fanwood because we felt it is the type of community that appreciates world class service,” said Patel after celebrating his grand opening. Fanwood Pharmacy set up shop in the neighborhood in 2016. It’s a full-service pharmacy that also does compounding and veterinarian compounding on site. Despite fierce competition, personal service and Patel’s attention to detail has made him very competitive with the nearby chain gang pharmacies. “Our pharmacists are here to help and will always be available to answer questions on any subject. The more informed you are, the better decisions you can make for yourself and your family,” said Patel. Area locals, who always love a good reason to support good ol’ family-owned establishments, have been impressed with their new Rx option. Another perk, Patel’s team offers free delivery. Photo courtesy Fanwood Pharmacy on Facebook.